I am a U.S.C.G. 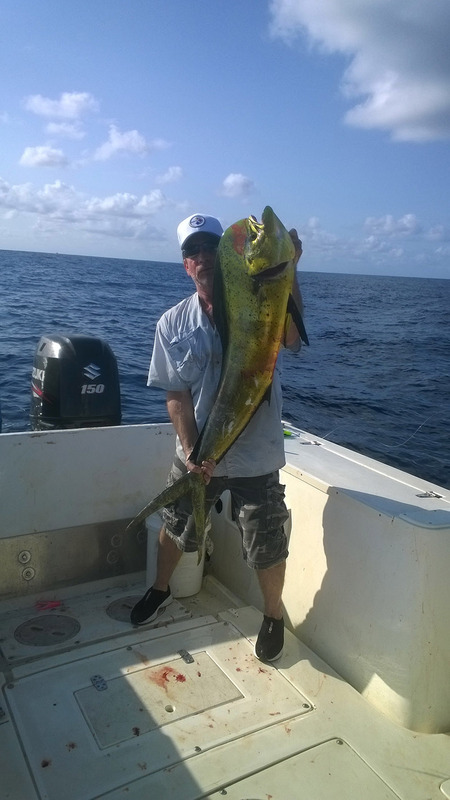 licensed CT fishing charter captain and co-owner/operator of Kingfisher Charters the past 17 years. I have been fishing Long Island sound and the surrounding waters for the past 36 years. A life- long fisherman, my extensive experience includes catching inshore local species (Striped Bass, Bluefish, Fluke, Sea Bass, Scup, and Blackfish), offshore species (Tuna, Shark, Marlin, Mahi-Mahi, and Wahoo), and fish from the waters of the Caribbean and Central America (Tarpon, Snook, Sailfish, Grouper, Snapper, Barracuda and many others). My favorite type of fishing has always been targeting larger fish with big live baits. 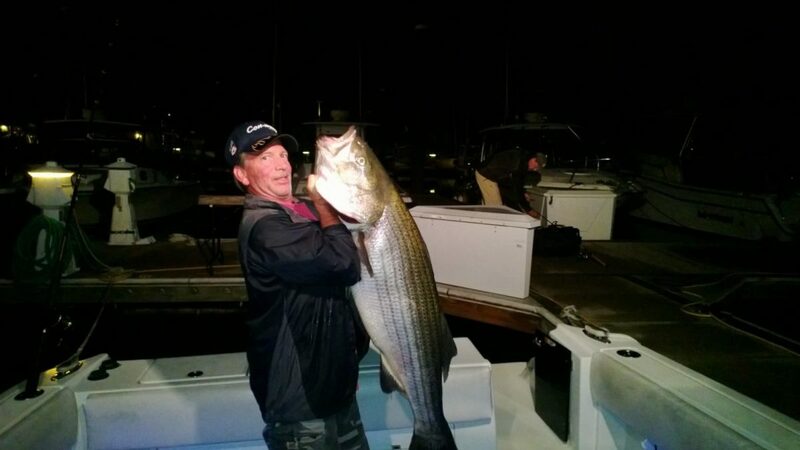 That is why the Kingfisher is one of the few charter boats in CT that specializes in using live bunker and has become known as a top producer of trophy sized Stripers (28 fish over 50lbs.) and monster Bluefish. I believe in providing trips that allow the customers to hook, fight, and land fish with lighter tackle. Years of experience have taught me how to recognize the specific needs of each group and customize charters for the most enjoyable fishing trips possible. My passion, competitive nature, and enjoyment for helping others catch the fish of a lifetime is what motivates me to be the best and most productive captain on the water every trip.